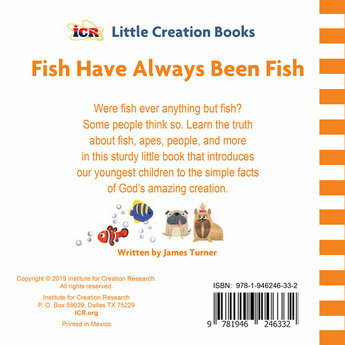 Fish Have Always Been Fish counters evolutionary tales with the true history of creatures in our world. 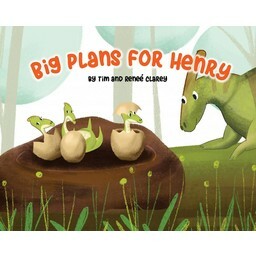 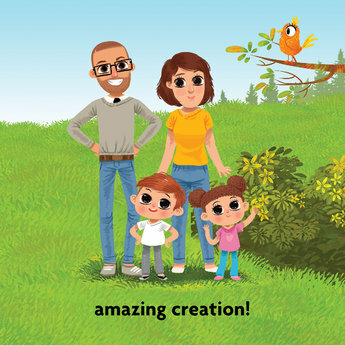 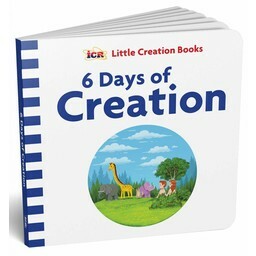 This sturdy little book uses colorful pictures and simple words to introduces our youngest children to the simple facts of God’s amazing creation. 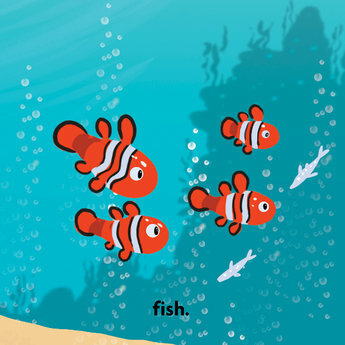 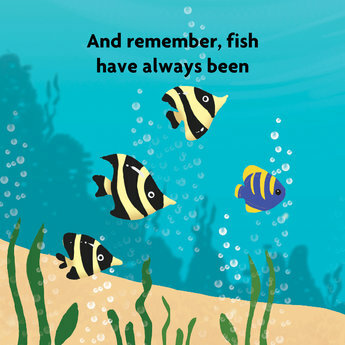 Our third book in the series, Fish Have Always Been Fish, counters evolutionary tales with the true history of creatures in our world. 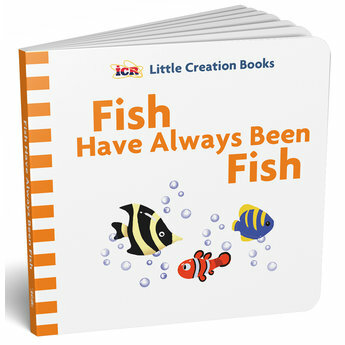 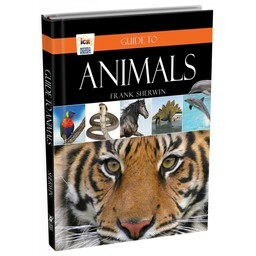 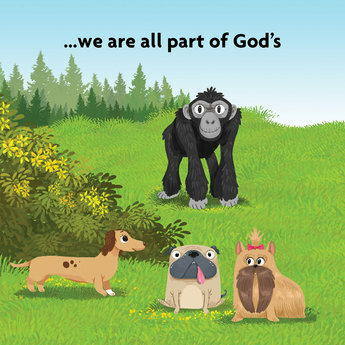 Learn the truth about fish, apes, people, and more in this sturdy little book that introduces our youngest children to the simple facts of God’s amazing creation.